Happy Labor Day weekend, it is only fitting that I share a fete full of traditional and beautiful classic red, white, and blue elements. A great mix of Midwest charm and sweet Southern hospitality. 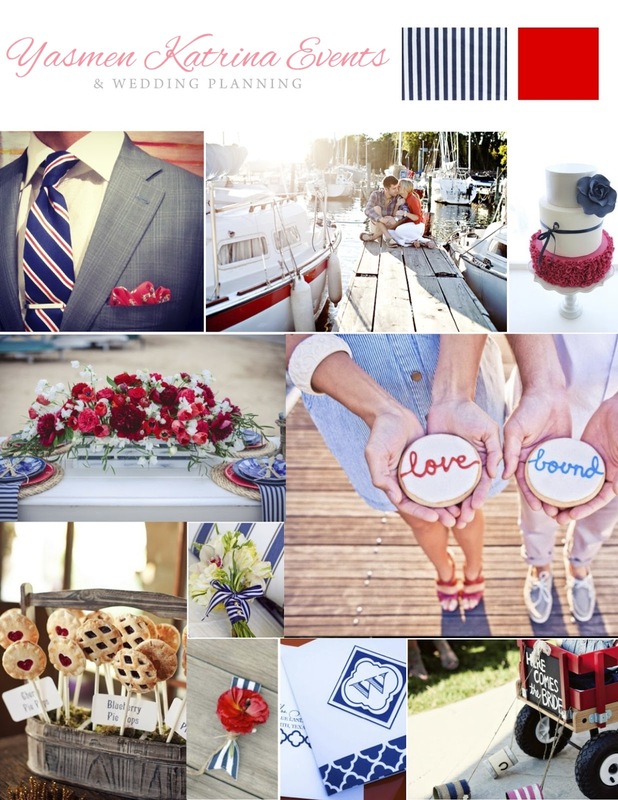 Including handsome men’s attire via Neiman Marcus, a stunning sailing inspired engagement shoot reminiscent of the sail boat laden lakes of Minnesota, a festive tablescape, sweet treats, gorgeous florals, and fun wedding signage adorning a red wagon. It does not get much more all American than this! I would love to hear from you, tell you me how are you spending this Labor Day?